What are the blockages, and wounds that you would like to remove or heal? You can practice Ho’oponopono with yourself, your friends, family, and even with your relationship to Mother Earth. Historical gender wounds, colonialism, and other abuses have left us in a place where trust is broken. In order to heal ourselves, our communities, and the planet, we must start within! Share your stories using the hashtag #malamapono (which means “to care for one’s self). Our team consists of Hawaiians, and non-Hawaiians. On behalf of all of us we would like to offer our deepest gratitude to you for enduring colonialism and keeping this sacred teaching alive that people everywhere may practice it. 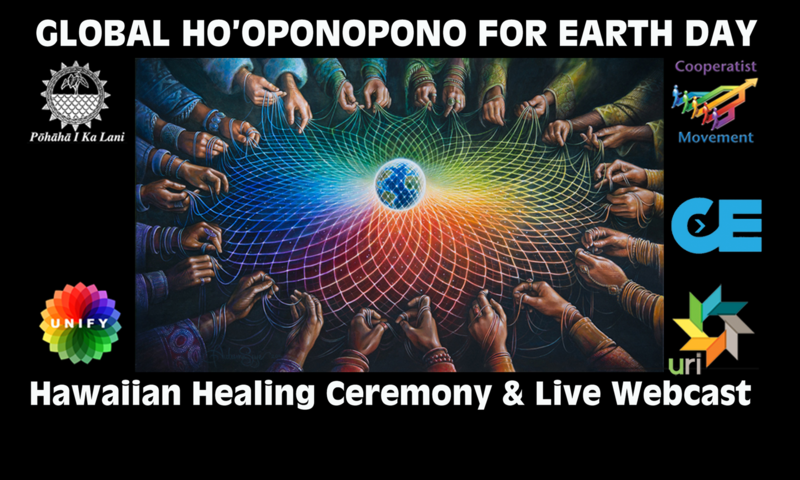 If you have a story from an uncle or aunty about the tradition of Ho’oponopono and are willing to share it through your social media networks, it will give great depth and meaning to people everywhere who are on this healing journey of Mālama Honua to heal our Island Earth. Mahalo!